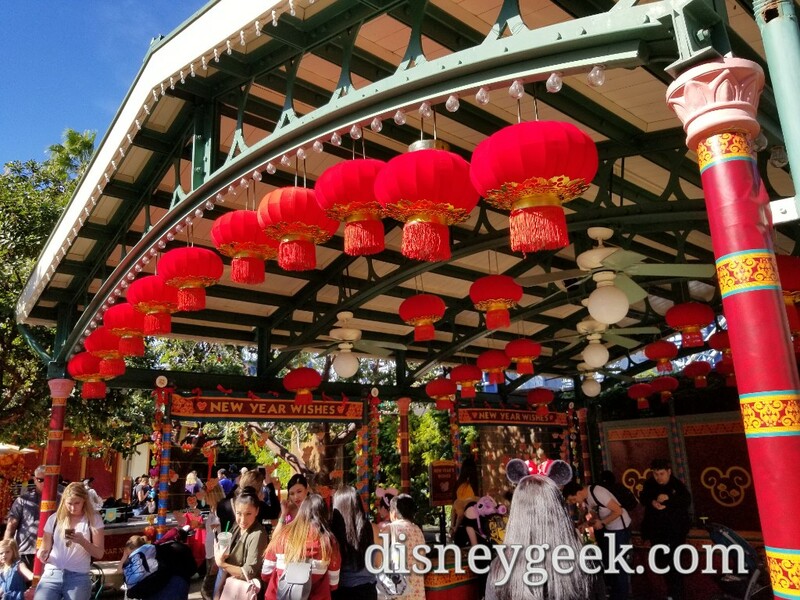 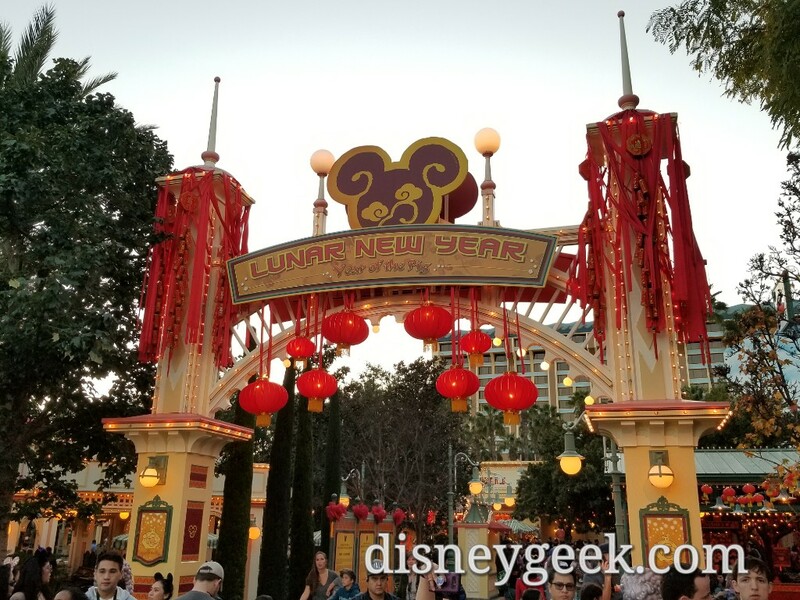 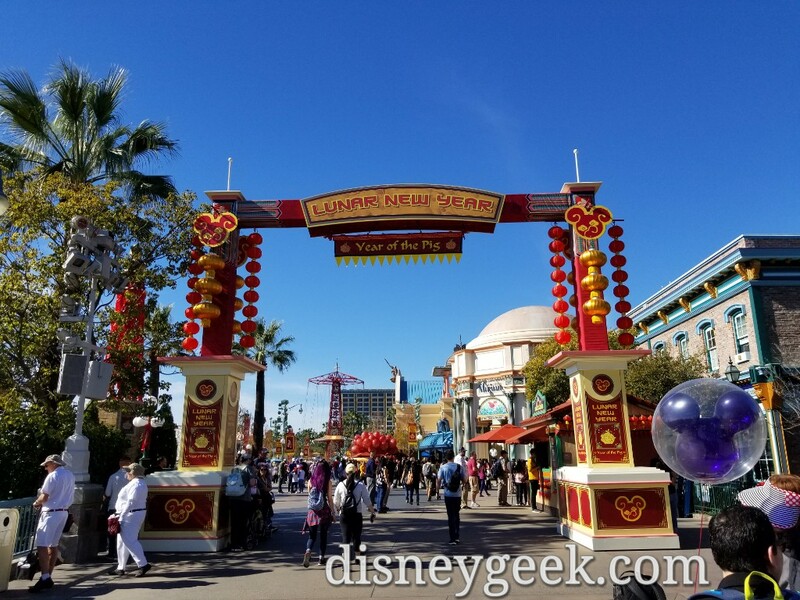 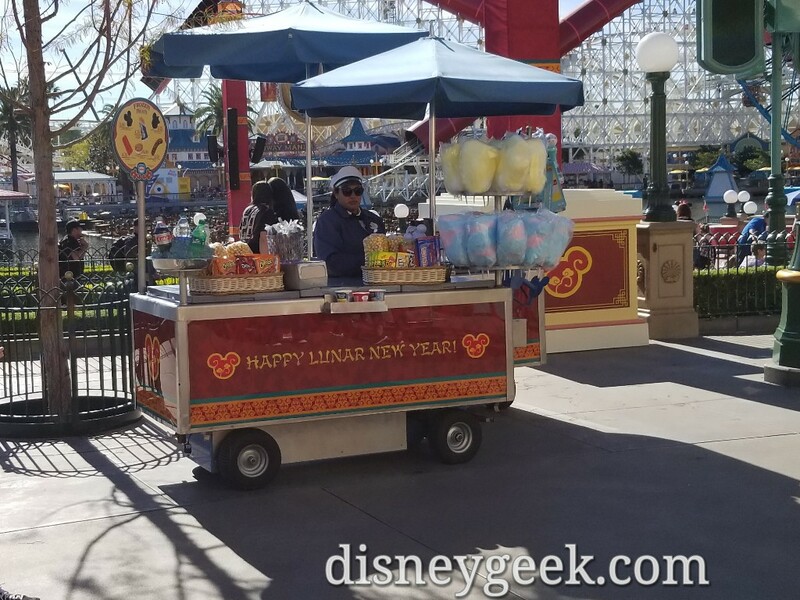 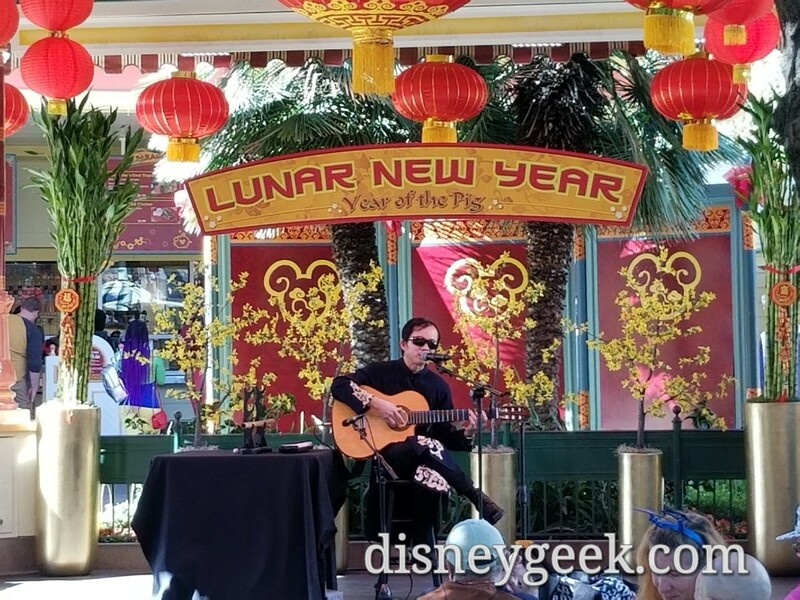 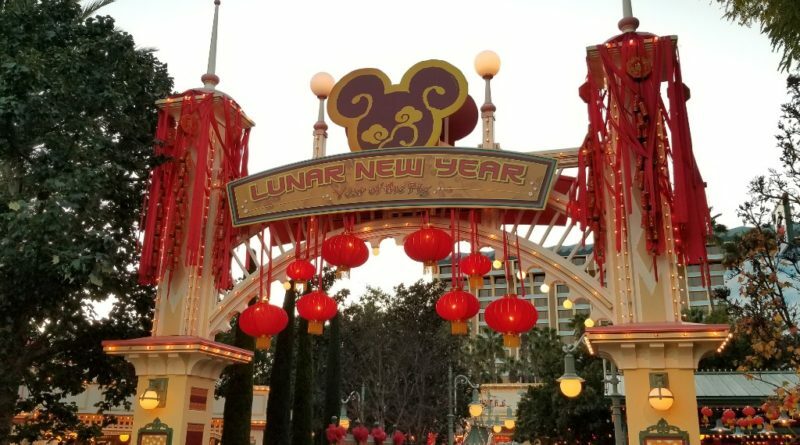 Disney California Adventure started its 2019 Lunar New Year Celebration today. 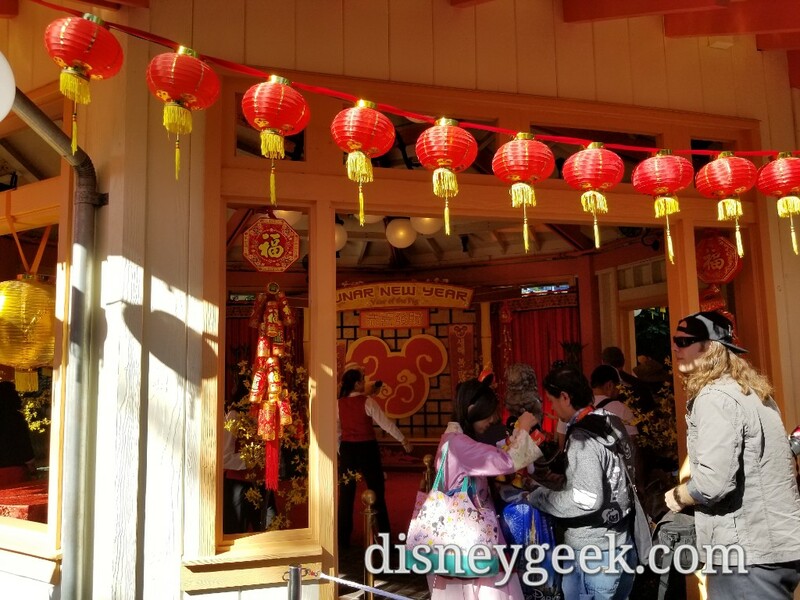 The festivities include Mulan’s Lunar New Year Procession as well as entertainment, food and merchandise. 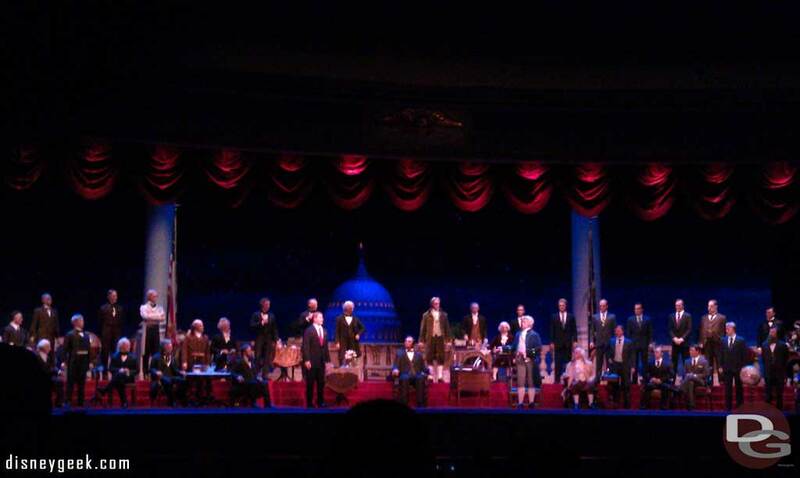 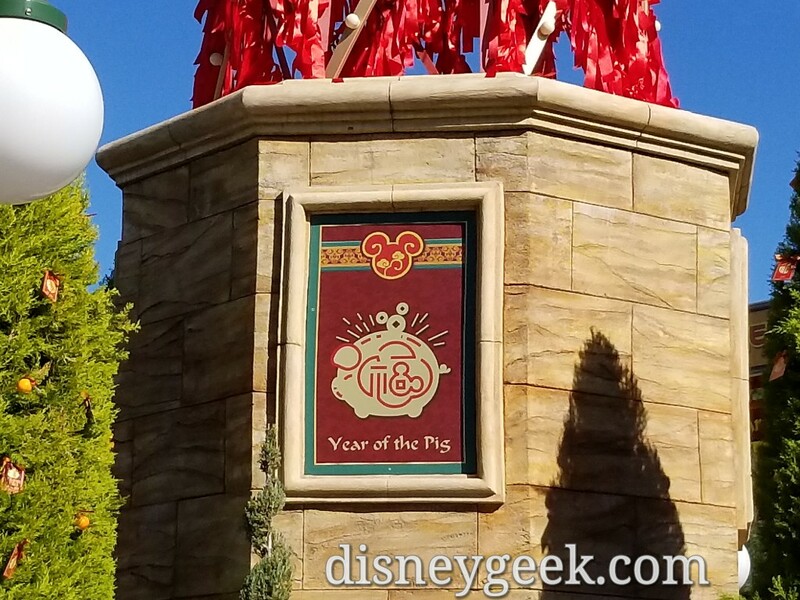 The celebration runs through February 17th. 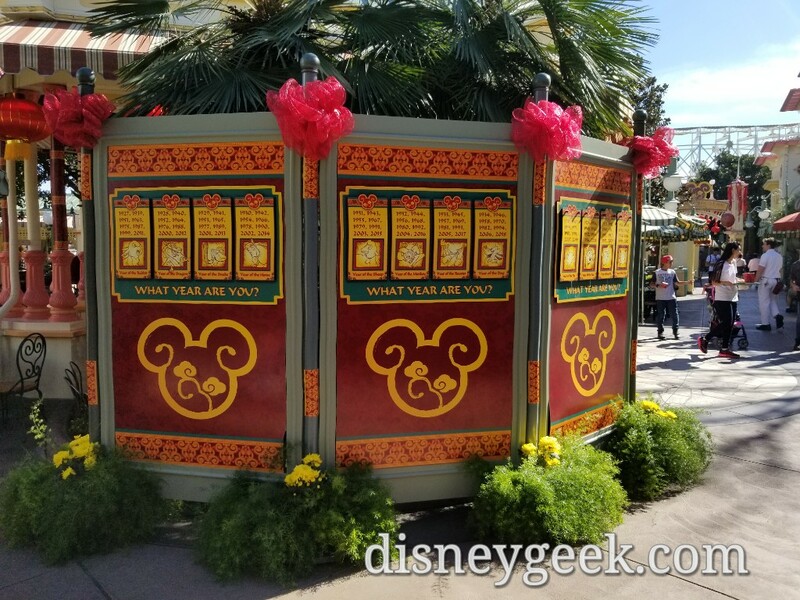 For more information here is the full Disneyland Press Release Below are some cell phone pictures taking a look around. 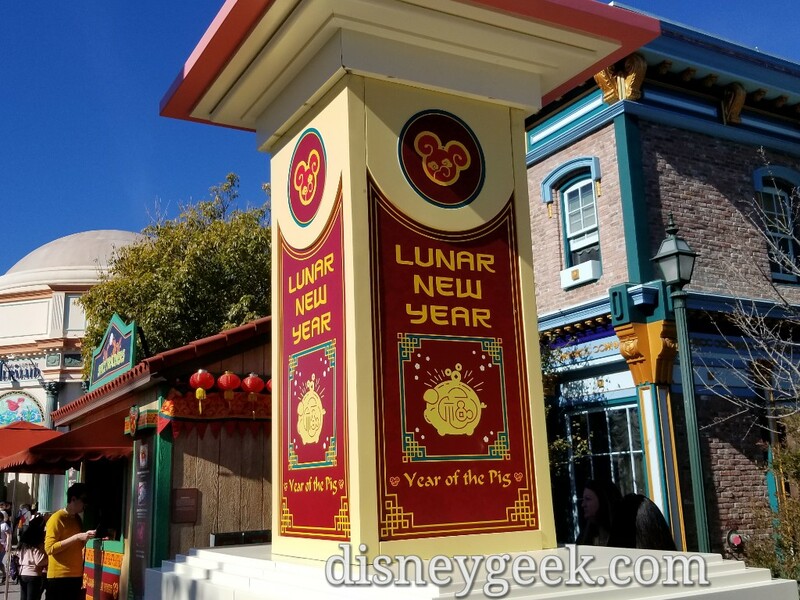 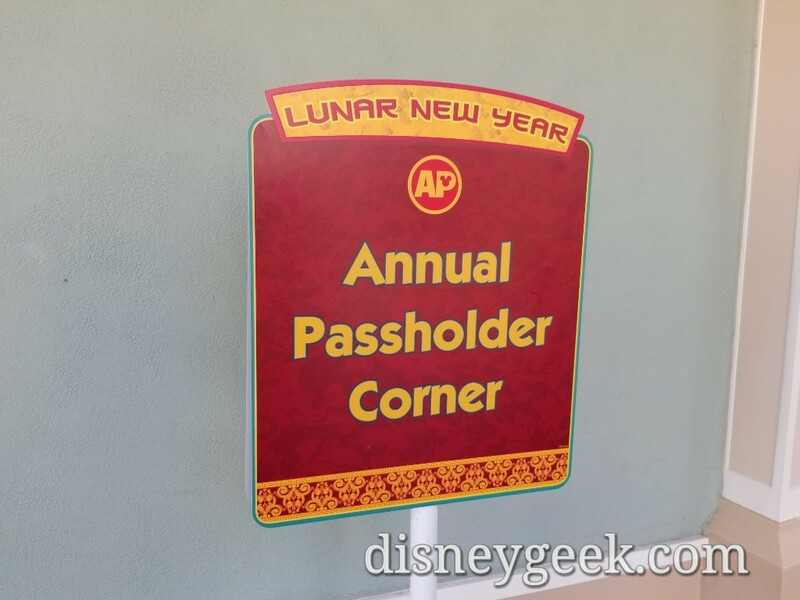 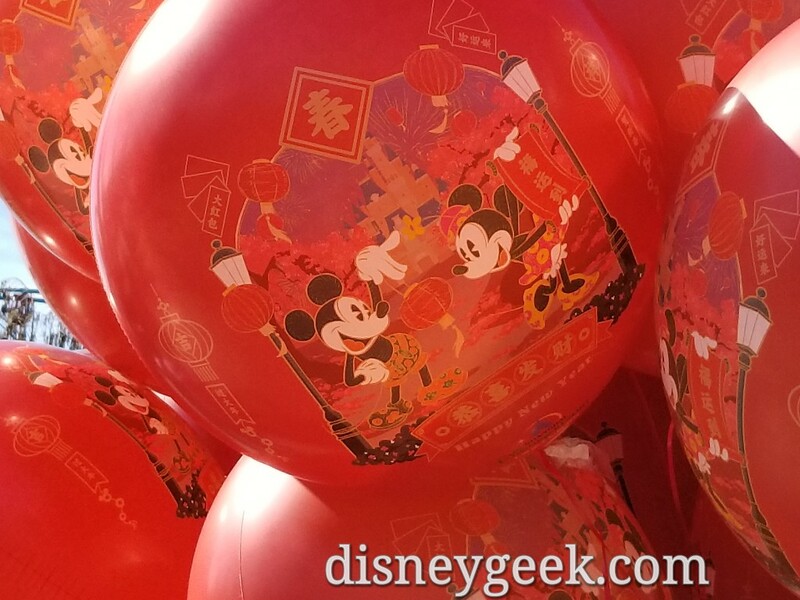 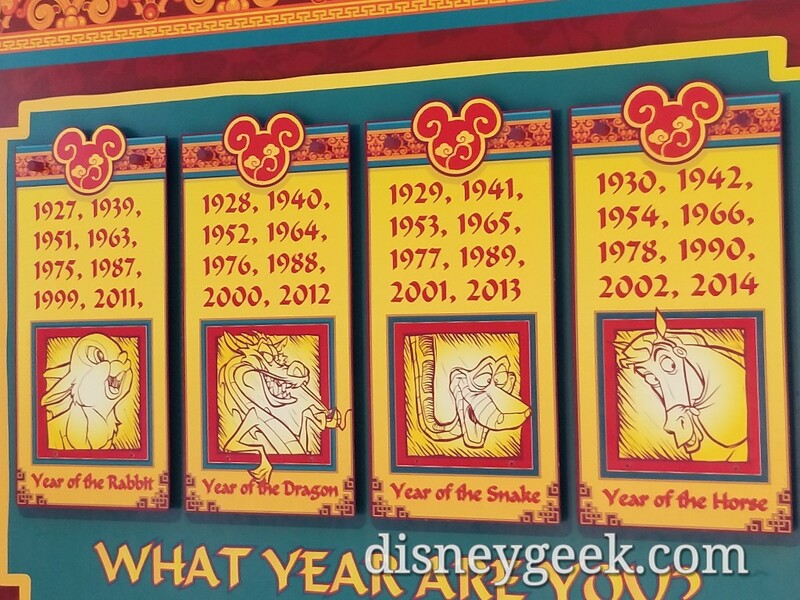 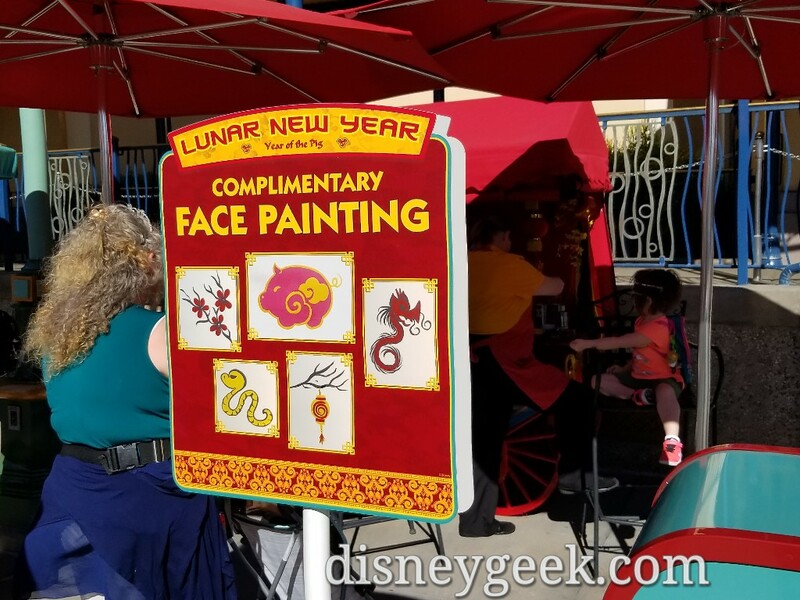 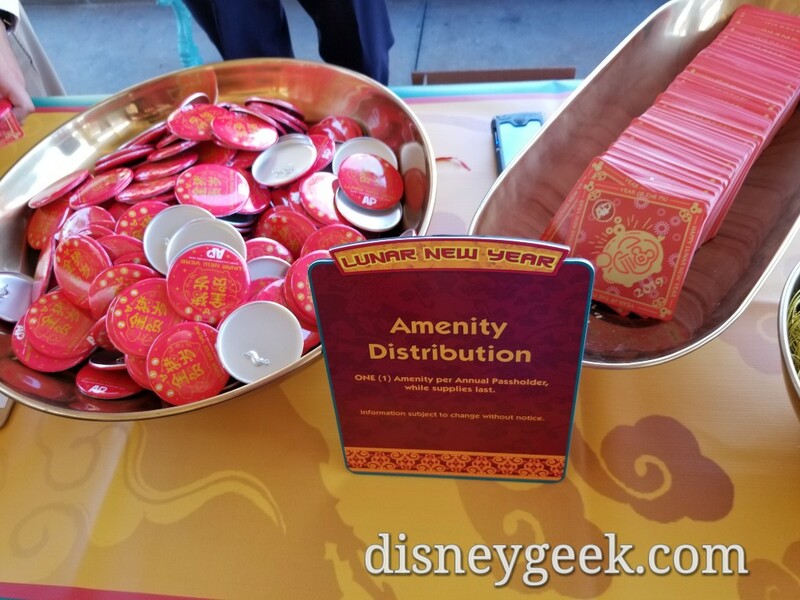 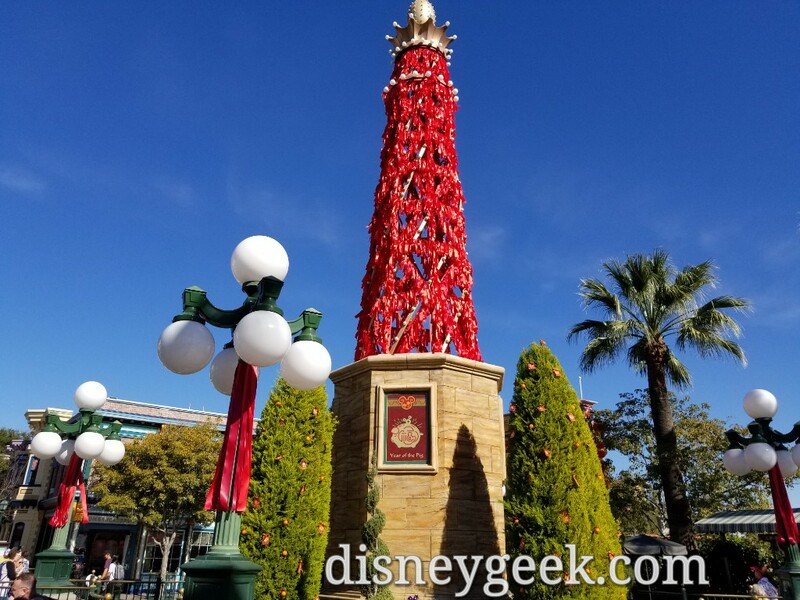 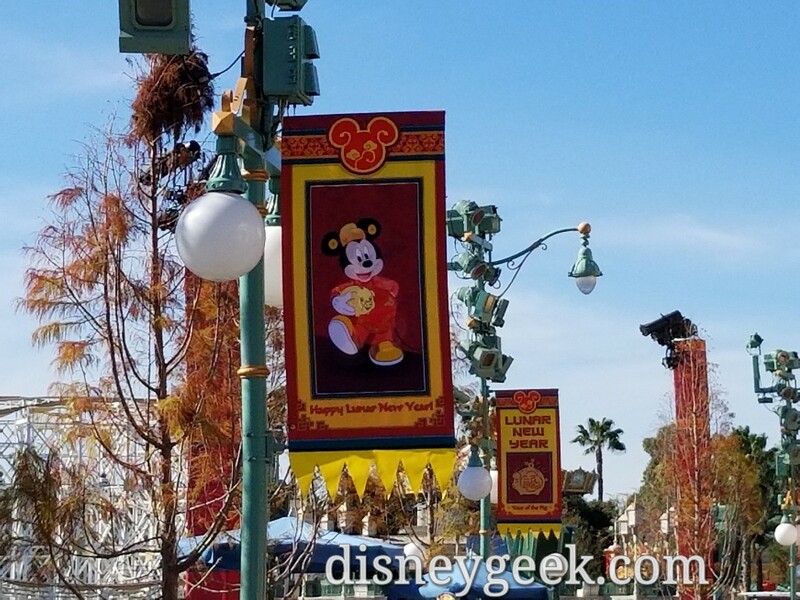 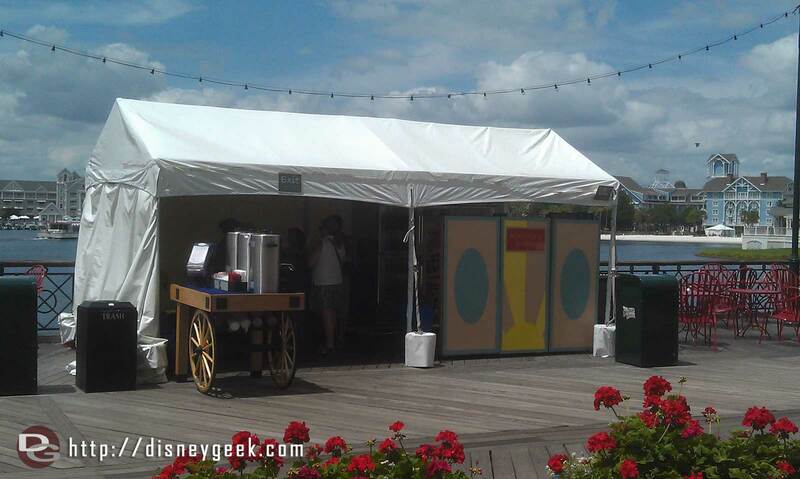 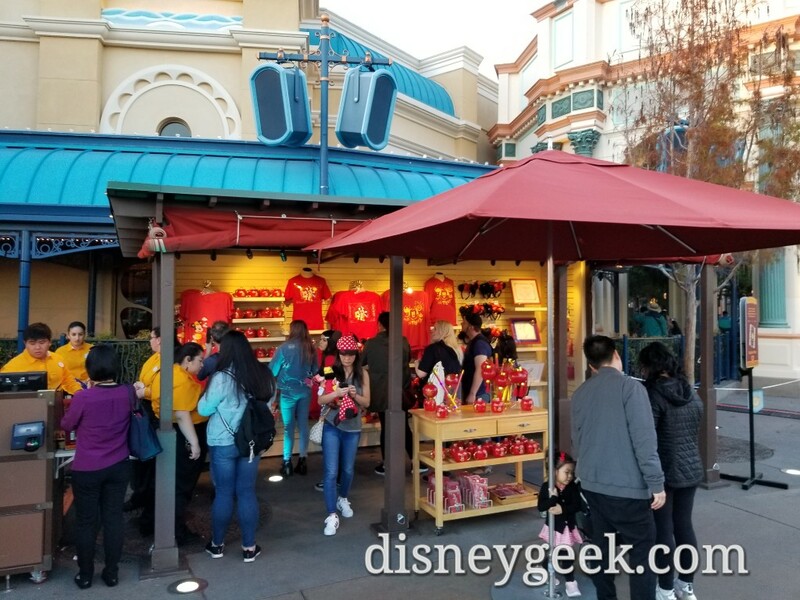 I also have posts with a closer look at Mulan’s Lunar New Year Procession, Lunar New Year Merchandise, Lunar New Year Menus. 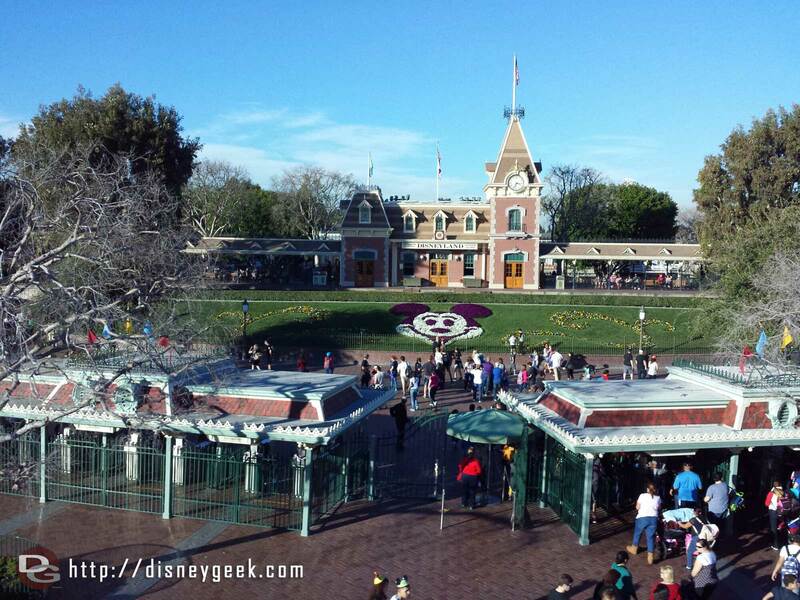 Be sure to check my full Disneyland Picture Set for more pictures and video too.